Sigrid is a Norwegian pop sensation/singer-songwriter. Not too long ago, she performed her “Sucker Punch” single during her Vevo LIFT live session. 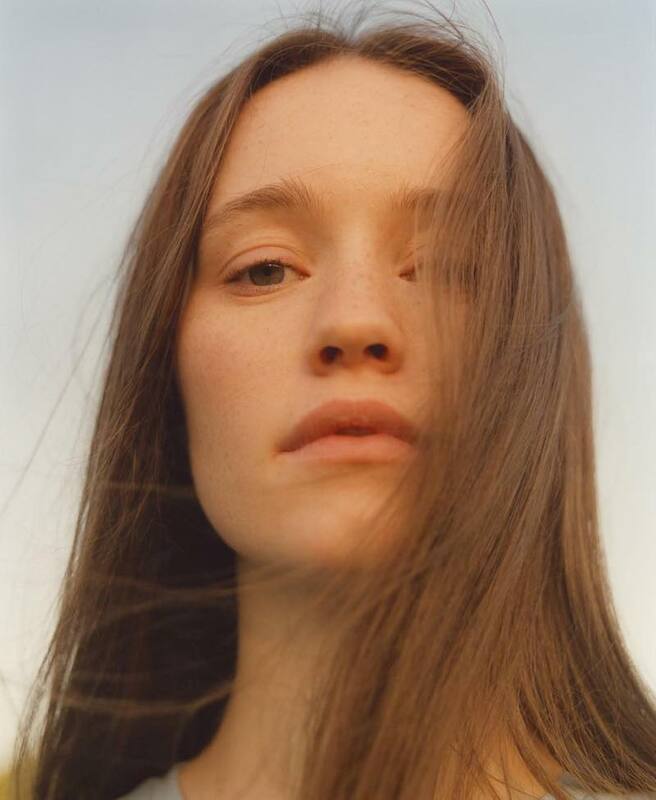 The infectious tune is the title track from Sigrid’s upcoming debut album. 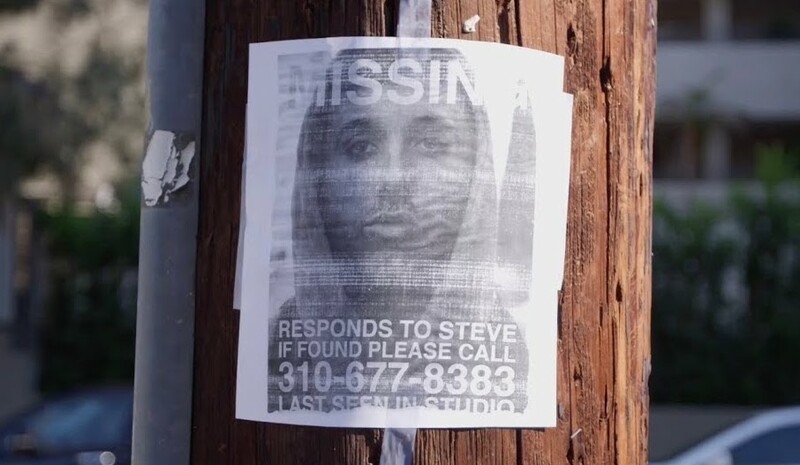 Vevo LIFT is an annual series which highlights artists who are shaping the future of music. One of these artists is Sigrid, an emerging young talent that’s destined to one day claim her spot at the top of the commercial pop realm. One look at her video performance and you will understand why Vevo had to include her into their LIFT program. Not too long ago, she released an official music video for her “Sucker Punch” single. So far, the audiovisual has amassed over 7.3M views via YouTube. 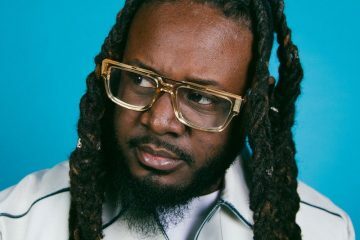 ‘Sucker Punch’ tells the tale of a young woman who is head-over-heels in love with someone she’s in a relationship with. Apparently, she’s hot for this individual, even though she thinks their relationship might have a bad ending. 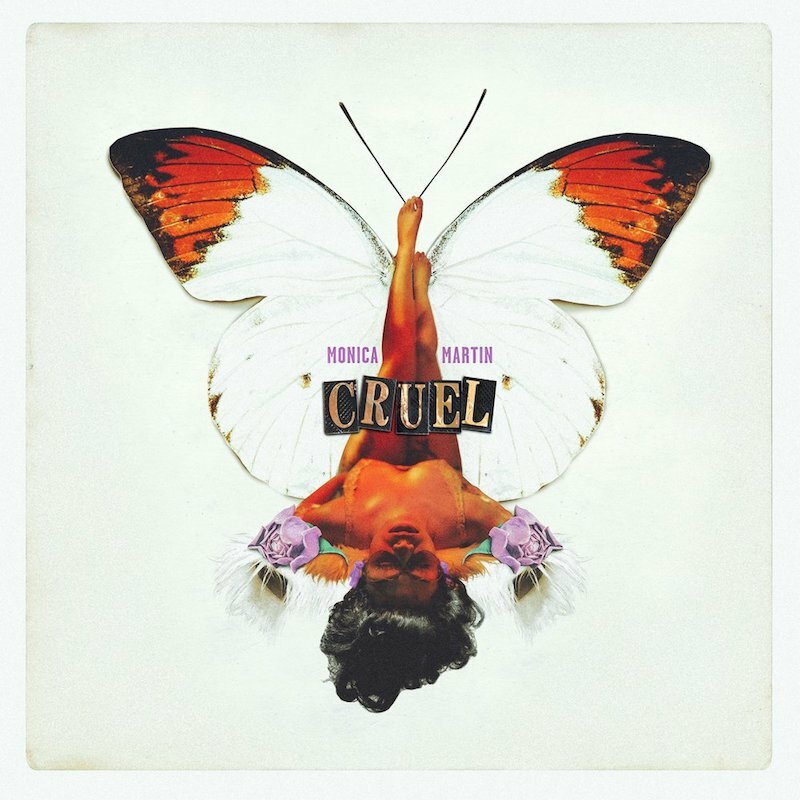 ‘Sucker Punch’ contains a relatable storyline, sweet pop vocals, and boomin’ instrumentation produced by Odd Martin Skålnes & Martin Sjølie. 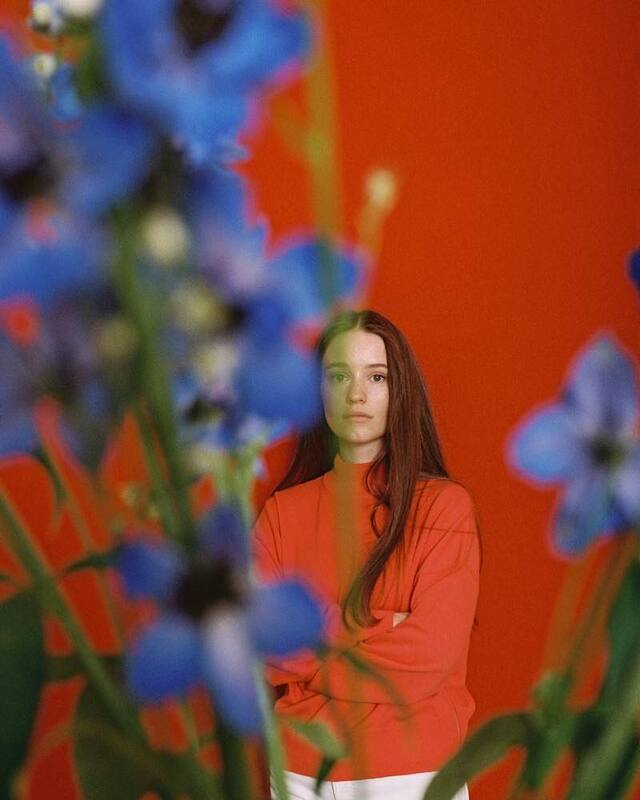 Sigrid signed a major label record deal with Island Records in 2016. Shortly afterward, she achieved chart success with her debut single, entitled, “Don’t Kill My Vibe”. Since then, she has performed at Reading & Leeds, Isle of Wight and Glastonbury festivals, with The Guardian predicting her to be a Glastonbury headliner one day. Also, her accolades include being a Vevo Artist’s To Watch, NME 100, and winner of the BBC Sound Of 2018 poll. 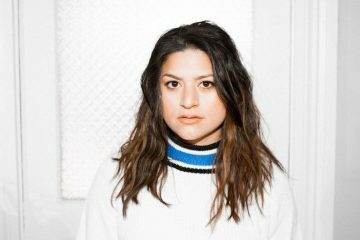 On March 8th, she will be releasing her “Sucker Punch” album, and then she will be joining Maroon 5 on tour in Europe and George Ezra on tour in the UK later this year. 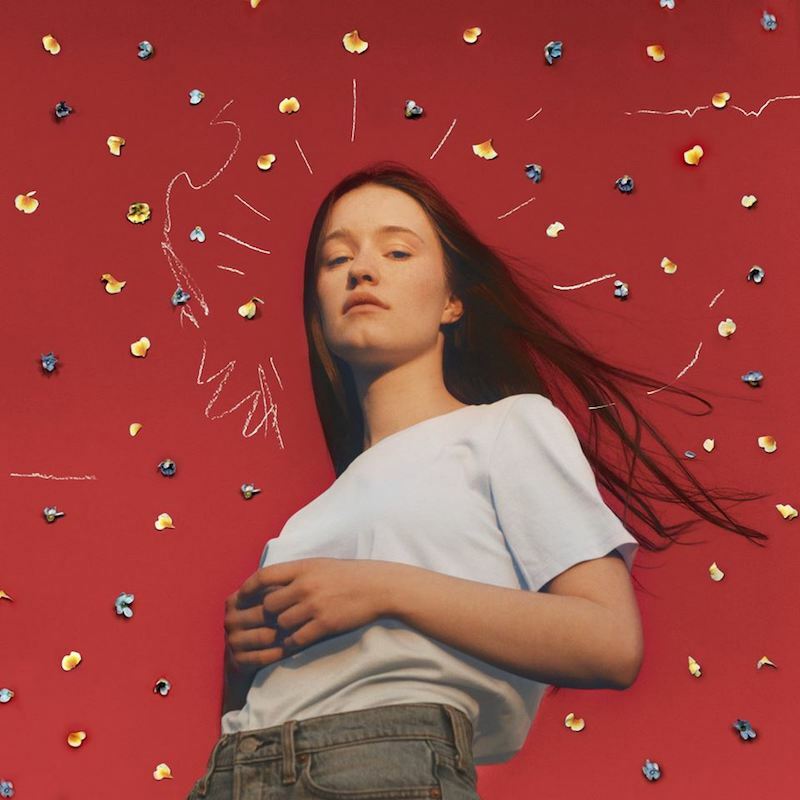 We recommend adding Sigrid’s “Sucker Punch” single to your personal playlist. Also, let us know how you feel about it in the comment section below.